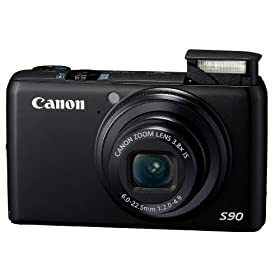 I have been waiting for a point and shot camera which allows me to carry everyday while maintaining good image quality and includes all the functions I need. Following is a unboxing video. After a few tests I am not surprised. It is the camera I have been waiting for long. I got this camera from a local BestBuy since they are the first one to have inventory I can buy. Also, they have a 10% coupon here(valid 11/30/09). If you can't find it from a local store due to the shortage. You can get that from my favorite etailer here.